Last year I was already blogging about the necessary rider’s fitness (see here: http://www.dressagehafl.com/2013/11/fitness-is-not-option-its-part-of-my.html). What happened since then? I started to participate in the training courses at work – twice a week, half an hour each, we train our core muscles mainly. Apart from that, I started with a personal workout at home earlier this year – I simply chose to do one or the other exercise right before going to bed. 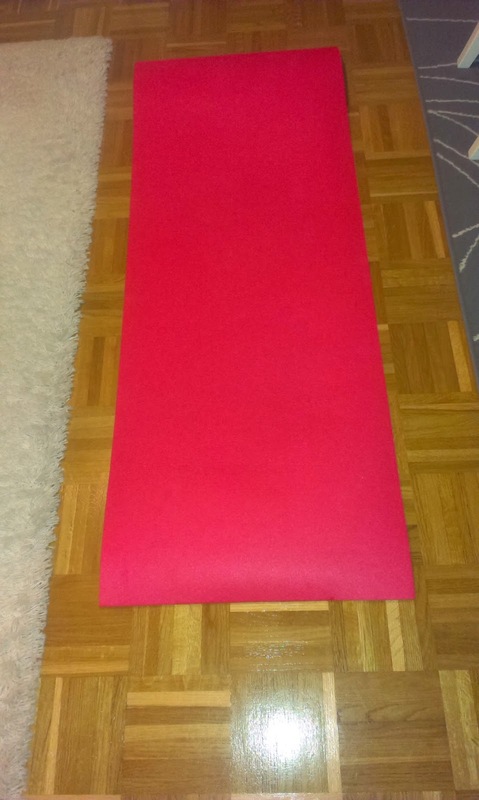 Ultimately, I have found the solution to all my motivational and “I have no idea what I should exercise today” problems: proud to announce that I am now a blogilates.com follower! 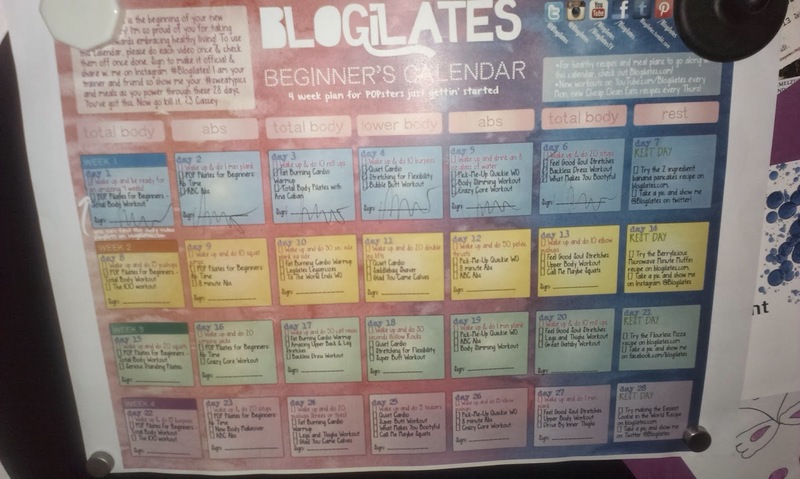 Blogilates offers monthly exercise calenders with 6 times half an hour workouts that are brought to you via YouTube. The exercises are explained very well and Cassey is such a nice person who really manages to motivate you EVEN when you find it tough. I decided to start with the beginner’s calender which I printed and hung in my kitchen. I successfully finished week 1 already and after a rest day yesterday, I need to go back to training today – yet another total body workout. What I really appreciate is that everything is free (you just need the registration for receiving the password to unlock a new calender) and the videos are easy to follow. Cassey also shows easier versions of the movements as well as the advanced ones. The videos are short enough not to loose motivation and yes, most of the exercises hurt like hell and you are sore the day after but still, already after one week, I feel way better, let alone my sleep is as deep as hardly ever before!